Atkins, who competes with fellow Harold man Dominic Delaney, said it worked out well that he got to be the cheese in the sandwich while Delaney took the role of the bread. Atkins explained that having found their perfect sport, he and Delaney prepare thoroughly for each run. 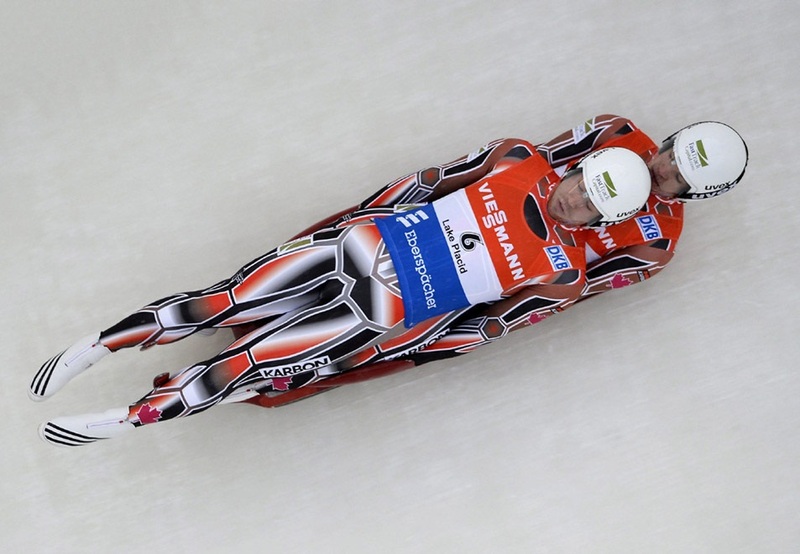 Atkins said the best thing about being in Korea was being among so many like-minded people who share his fantasy of sliding down an ice slope in a giant cheese sandwich.